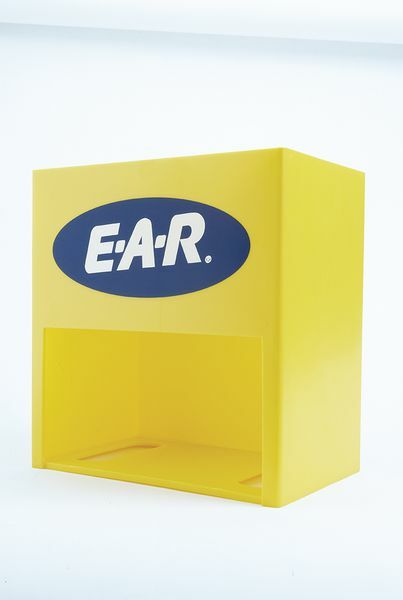 If your workplace is especially loud, you will need to provide hearing protection. But which should you choose? 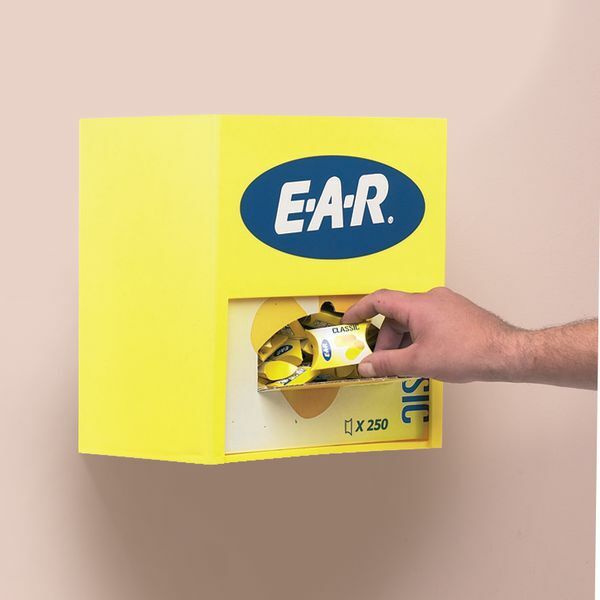 Read this guide to find out whether you should choose Ear Plugs or Ear Muffs.